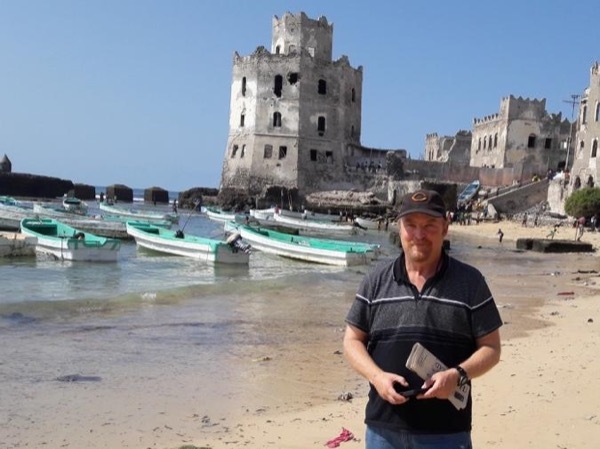 Traveler Review for Private Tour in Mogadishu, Somalia by Tour Guide Omar A. About Omar A. Message Omar A. He was really good. We were supposed to get 2 drives, but the military had closed down the roads for the second tour. Omar made it work. The food was good, everybody was very easy to get along with, would definitely do it again!